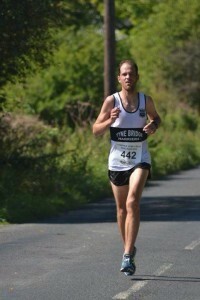 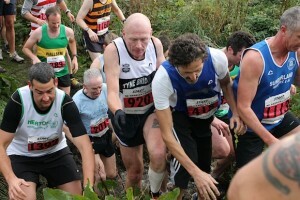 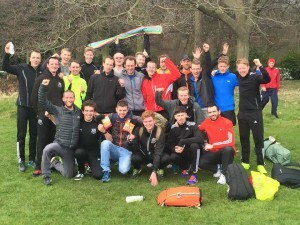 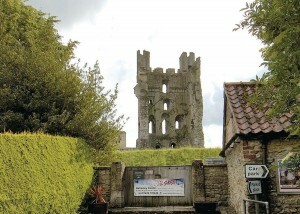 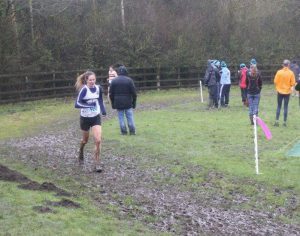 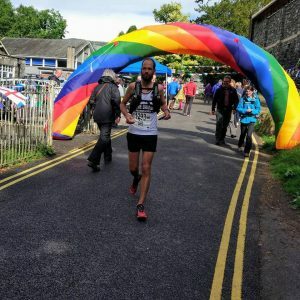 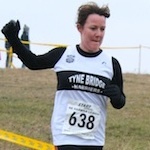 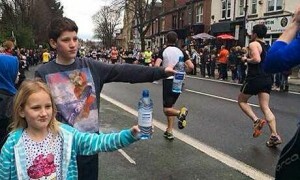 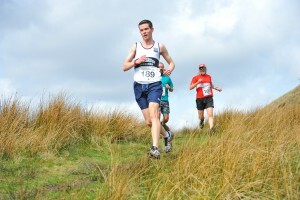 Phil Brown has posted this excellent report from the Lancaster Half on Sunday. 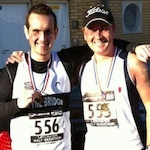 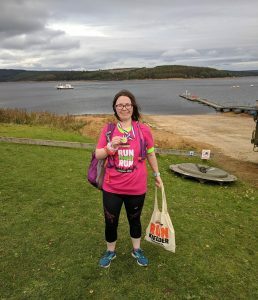 Three months ago, my mate Mark had asked me if I fancied doing the Lancaster Half Marathon with him in November. 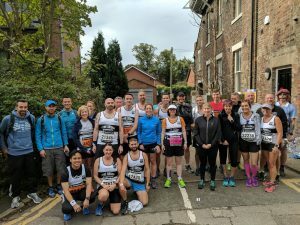 Since our last race (my first) back in March, we needed another challenge to keep us motivated, so we signed up and started training again.